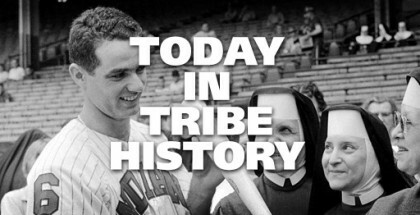 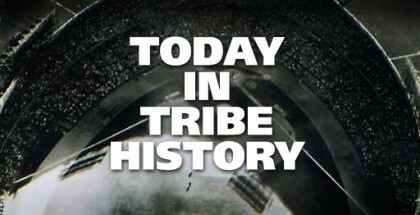 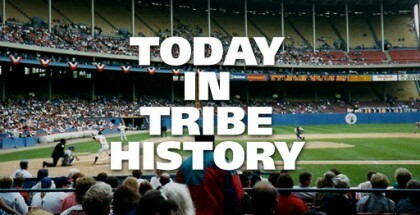 Grady Sizemore | Did The Tribe Win Last Night? 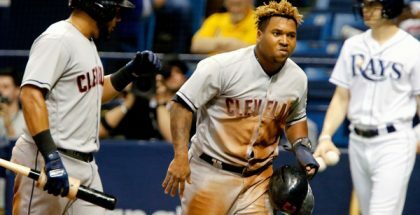 With his first inning two-out steal of second in his 140th game of the year on Sunday against the Toronto Blue Jays, Cleveland’s Jose Ramirez added another accomplishment to his growing resume for MVP consideration as he turned in just the 61st 30 homer-30 stolen base season in Major League Baseball history. 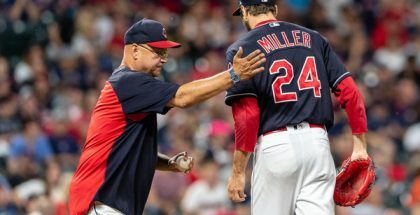 In doing so, he also became just the third Indians player to accomplish the feat, joining historic seasons turned in by Joe Carter in 1987 and Grady Sizemore in 2008.